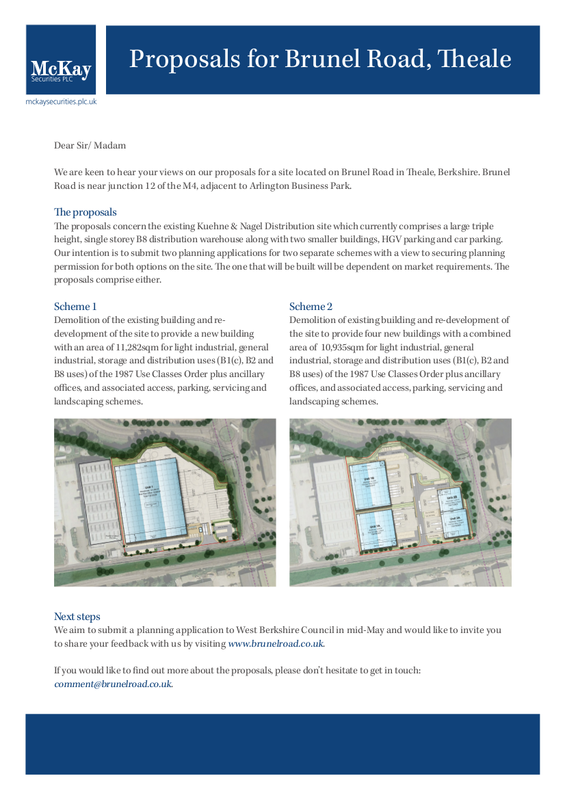 Two alternative proposals for the redevelopment of the former Kuehne & Nagel distribution site in Brunel Road are being consulted on. Both are for light industrial, general industrial or distribution use. Comments should be made on this form by 5th May 2017. 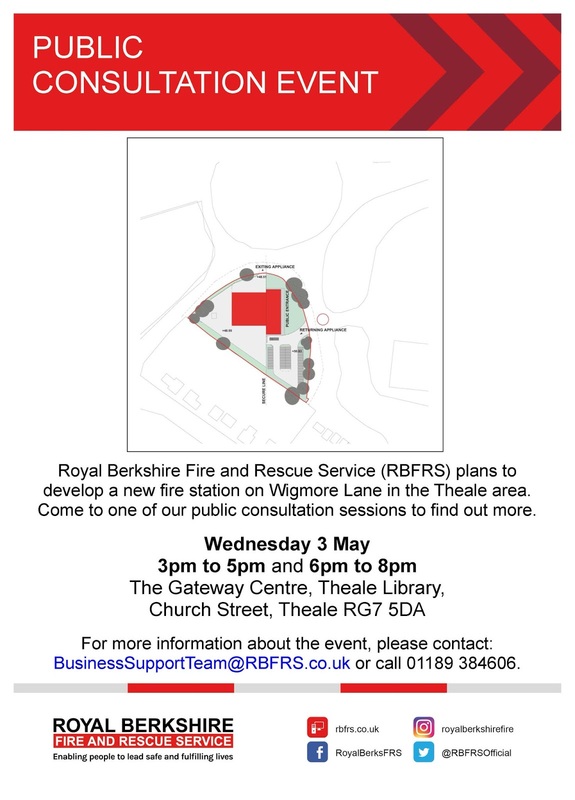 The Gateway in Church Street (behind Theale Library) between 3pm and 5pm, and 6pm and 8pm, on Wednesday 3rd May. Application 17/00853/FULD has been submitted to turn Unit 1 in Brewery Court, Theale, into two apartments. 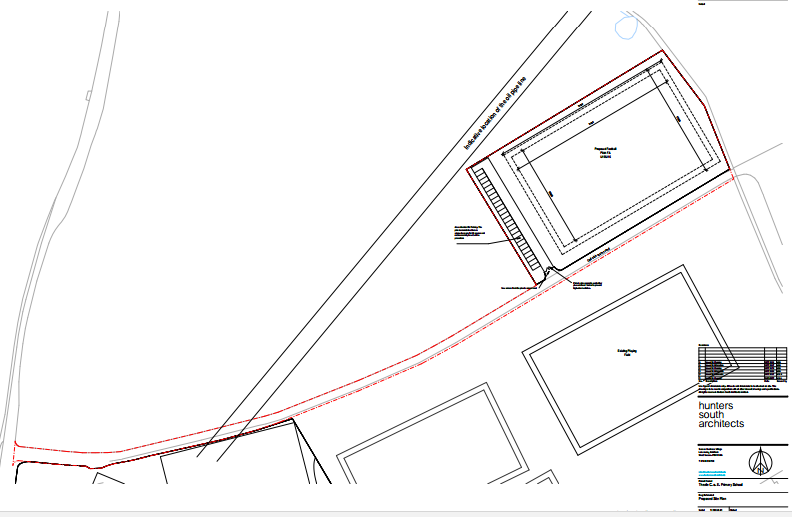 Planning application 17/00913/FULD has been submitted to turn "Unit 2" in Brewery Court, Theale, into 4 flats. Unit 2 is currently offices. This is the fourth application to turn offices in Brewery Court, including the brewery tower, into flats. Two of the conversions are already occupied. Documentation and plans for the conversion can be accessed here. Theale Parish Council have decided not to try to re-open the public toilets sited next to the car park in Theale High Street. This leaves the way free for West Berkshire Council to take up an offer for the toilets from someone who wnats to develop them into a home. This proposal would still need planning permission. A government inspector has approved West Berkshire Council's Housing Site Allocations Development Plan Document. The DPD is now due to be adopted by the council at its meeting on 9th May. 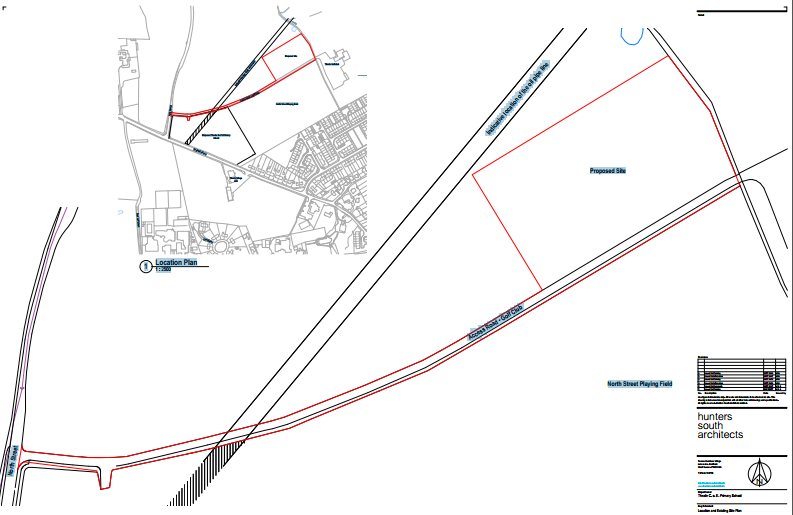 In Theale, the DPD allocates a site for 100 homes in the triangle formed by The Green and the Bradfield road. 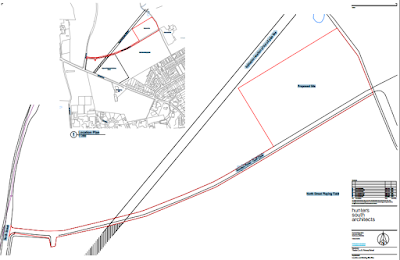 It also extends the village's boundary to include the Lakeside site, between The Green and the bypass. Planning application 17/00743/FUL has been submitted to provide a new playing field that is required to compensate for the space that will be occupied on the North Street Playing Field by the new Theale Primary School. Other planning documents can be viewed at here. Comments can be sent to West Berkshire Council by email at planapps@westberks.gov.uk, specifying the application number 17/00743/FUL.